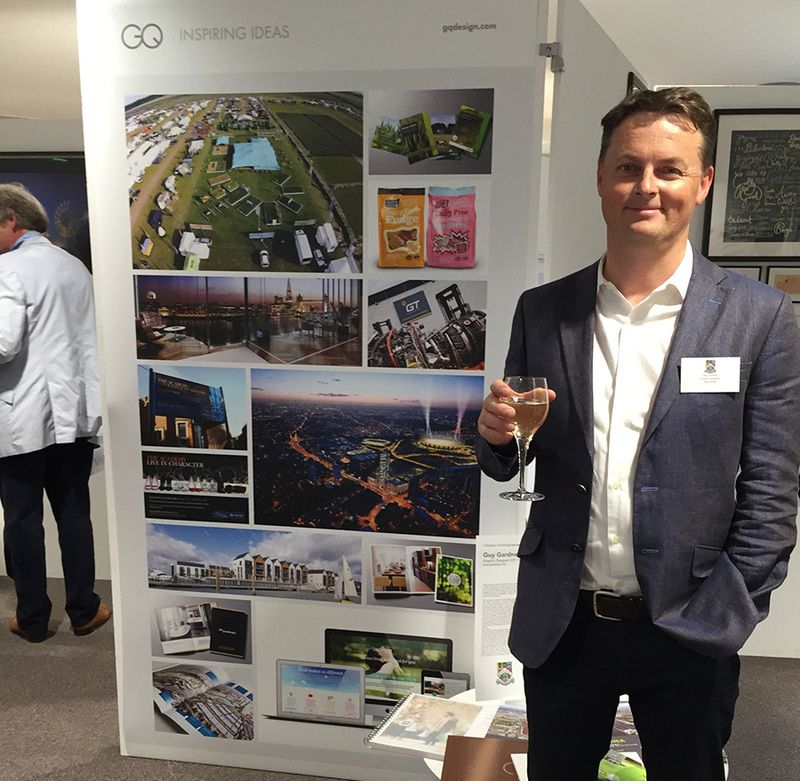 Our own Guy Gardner took part in ‘An Exhibition of Creative Framlinghamians’, his 6th form alma mater, as part of Framlingham College’s 150th anniversary celebrations. The exhibition features visual displays outlining the careers of many former students in creative disciplines as diverse as architecture and jewellery design. Here we see Guy at the preview event proudly presenting his CV and a selection of work from the GQ portfolio.